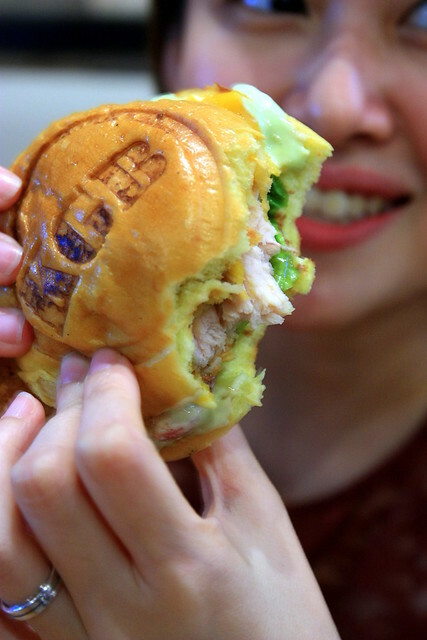 Specialty gourmet burgers are all the rage these days, and a few burger outlets have rode the wave with impressive results. 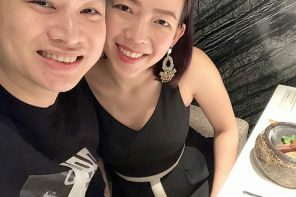 One of them is KGB at Jalan Telawi 2 in Bangsar. 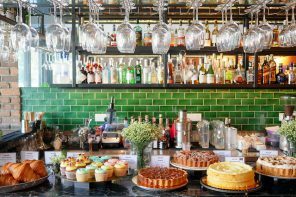 Occupying half a shop lot next to Milk n Butter, this place is smallish yet with a winning cool, casual vibe. 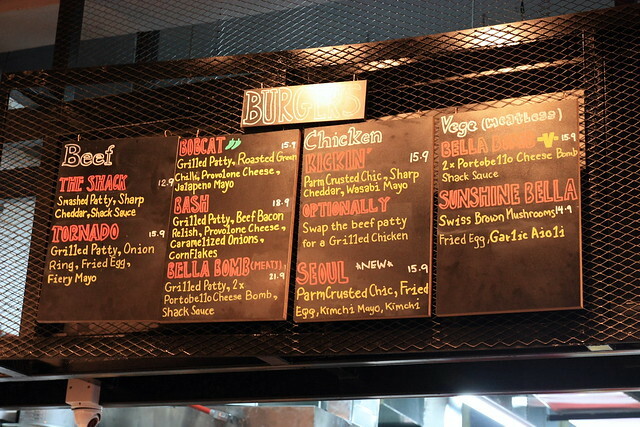 The hand-written chalkboard menu features eight types of burgers – beef, chicken and vegetarian. 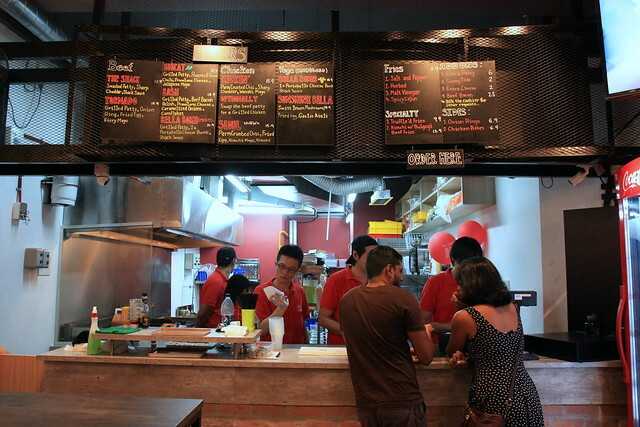 Patrons are given an option to add on RM5.50 for a complete set with fries (salt and pepper, herbed or spicy cajun) and soft drinks. 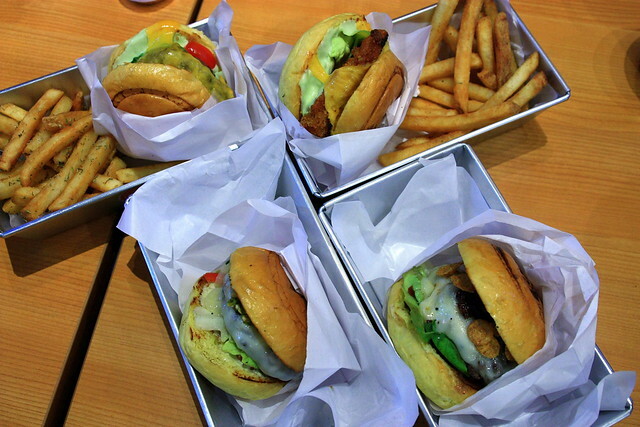 We tried five types of burgers here, starting with the most basic variant – The Shack (RM12.90). 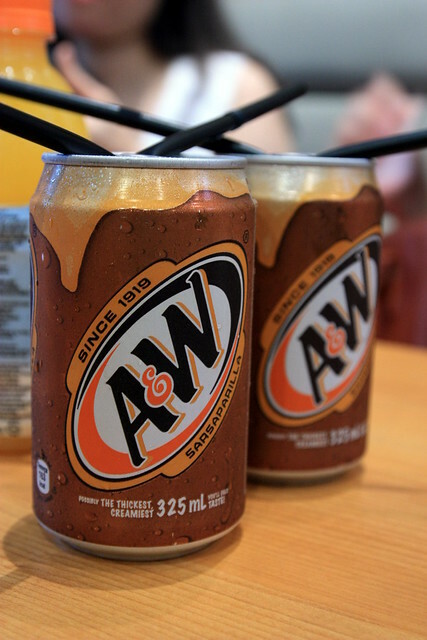 Served with their signature grilled smashed patty, sharp cheddar and “shack” sauce, it looked simple but there was an explosion of flavours in every bite. 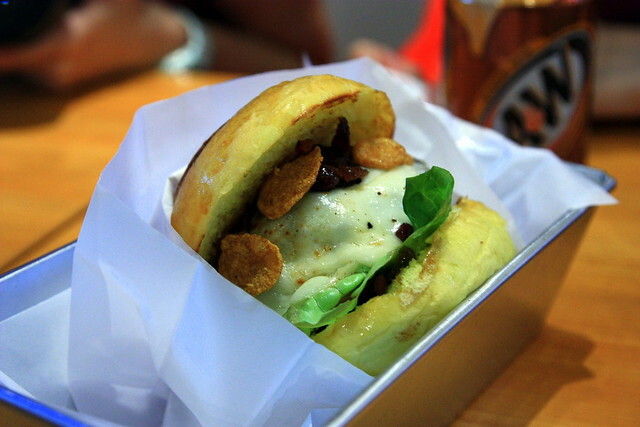 The friendly wait staff recommended us Bash (RM18.90) – a fat, juicy grilled beef patty topped with beef bacon, relish, caramelised onions, provolone cheese and honey cornflakes for that extra crunch. It proved that corn flakes are good for more then just breakfast. 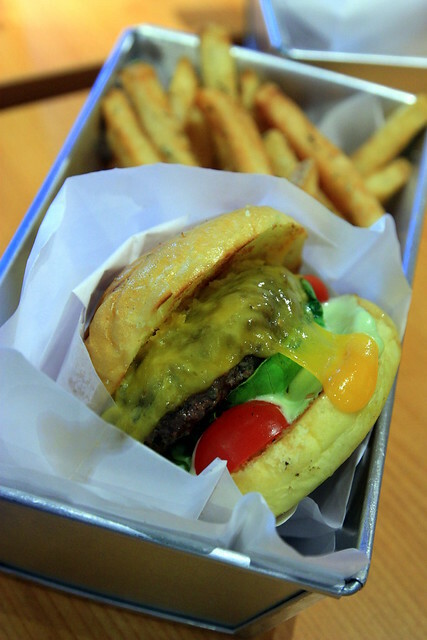 The Bobcat burger (RM15.90) consisted of grilled beef patty, green chilli slaw, provolone cheese and jalapeno mayo. 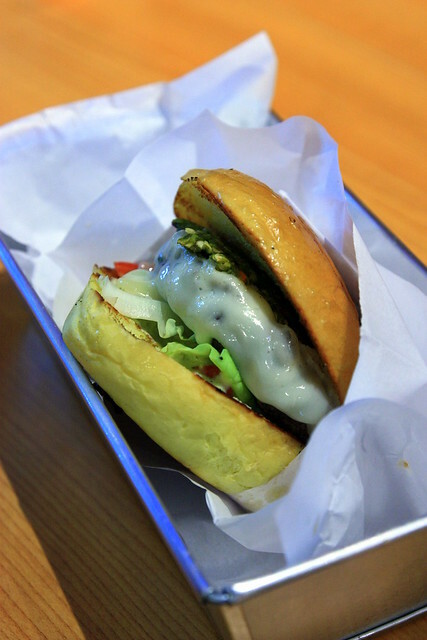 This spicy burger with jalapeno mayo dressing will certainly wake up one’s taste buds. 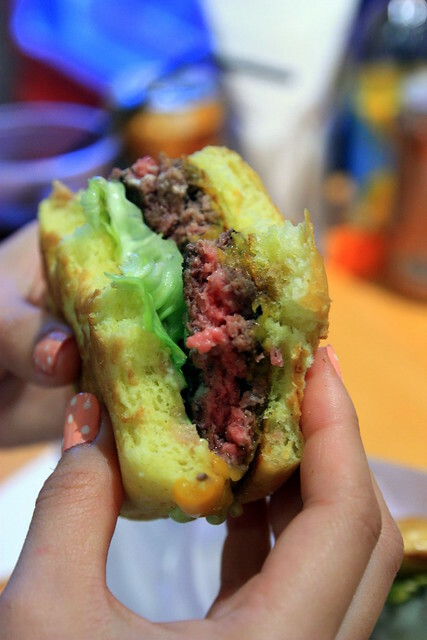 However, KampungBoy found the jalapeno dressing too spicy and that it overshadowed the beef patty. 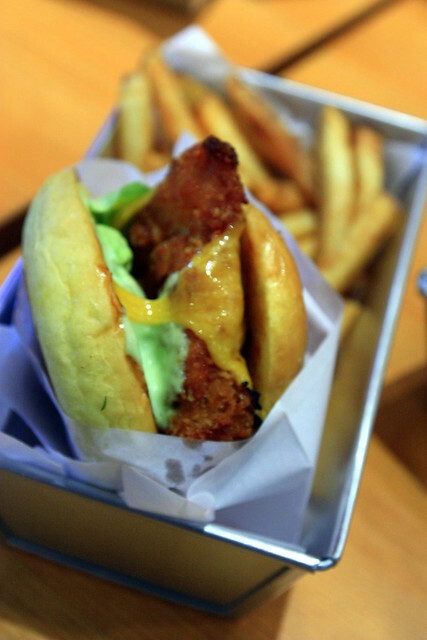 Kick’N was the only chicken burger available but I chose to have the Kick’N (RM15.90) with beef patty instead. The combination of sharp cheddar and wasabi mayo was really delicious. 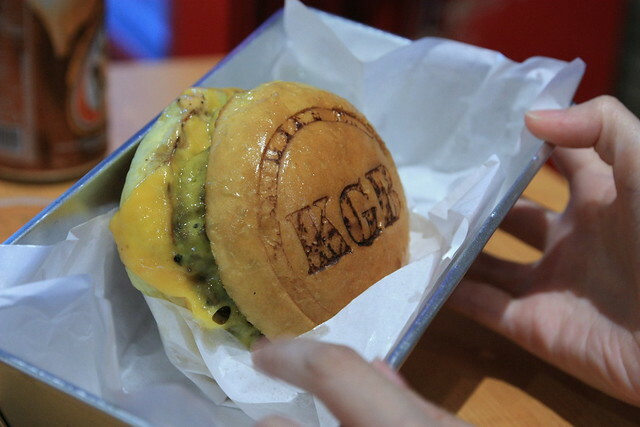 It was said that KGB practices the art of on-grill smash to create flat, crispy and juicy patties. Smashed burgers can be more flavourful thanks to the wonderful crust too. Every patty we had was indeed well done and juicy. 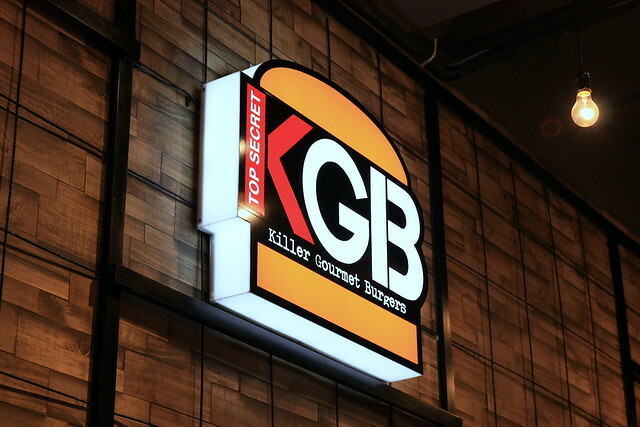 For burger enthusiasts, KGB is one must-try destination. 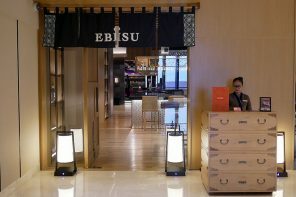 Work your way through all the options on the menu and enjoy the explosion of great flavours! 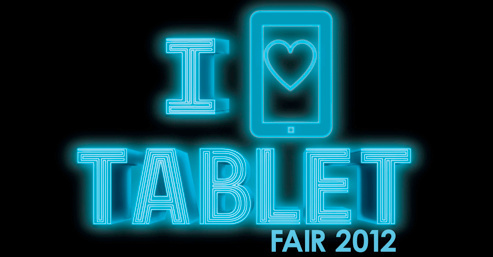 I LOVE TABLET FAIR 2012!